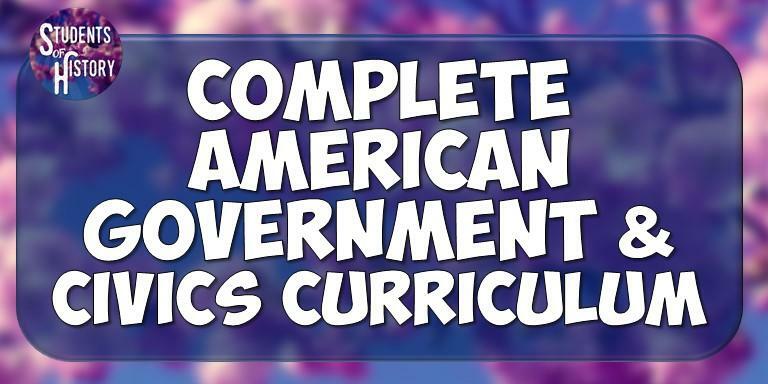 Your home for innovative and engaging American Government and Civics lesson plans for the 21st century classroom! 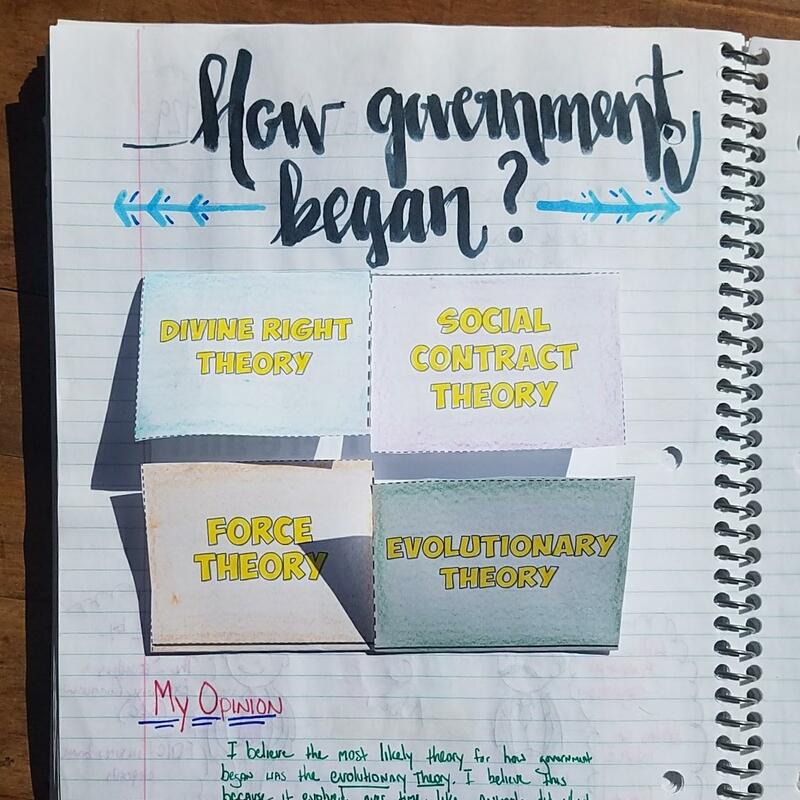 Every lesson for every day is fully planned out for you with hundreds of activities for your American Government classes! 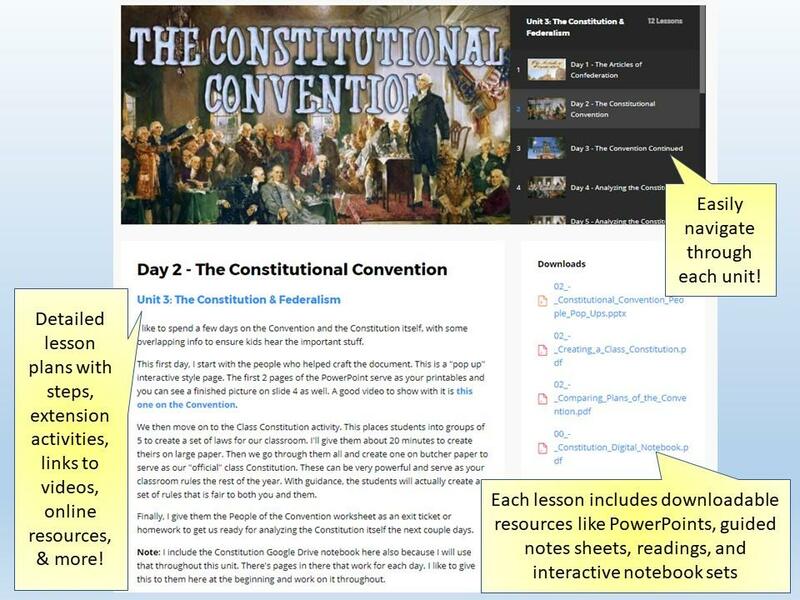 Each unit includes Google Drive digital activities, interactive notebook pages, PowerPoints with guided notes, & more! 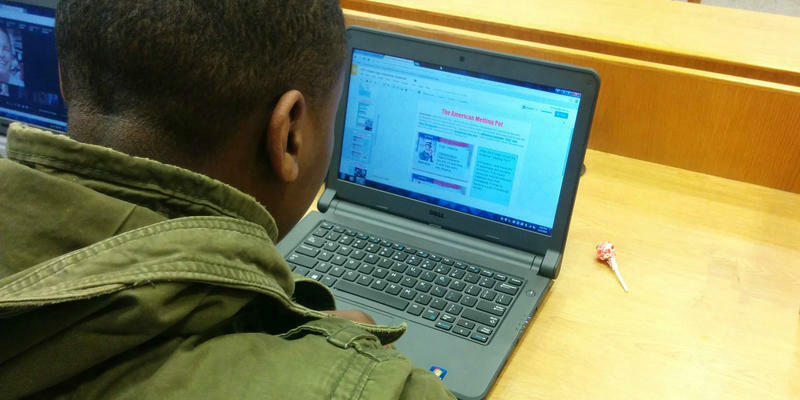 Full lesson plans are included for every day of every unit with video links, Quizlet vocabulary, Kahoot games, & more! Enter your name & email to download FREE sample resources from all of our units! Each unit is fully planned out so you know exactly how to teach each day. 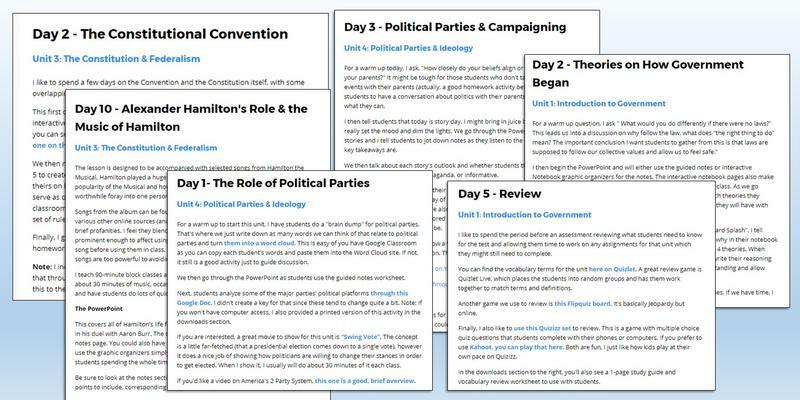 Our Civics lesson plans for middle school and high school are guaranteed to engage your classes! For one low monthly price, you’ll have access to the most comprehensive and exciting set of Civics resources available anywhere! Don’t settle for boring, traditional resources that put your students to sleep and hurt your reputation. 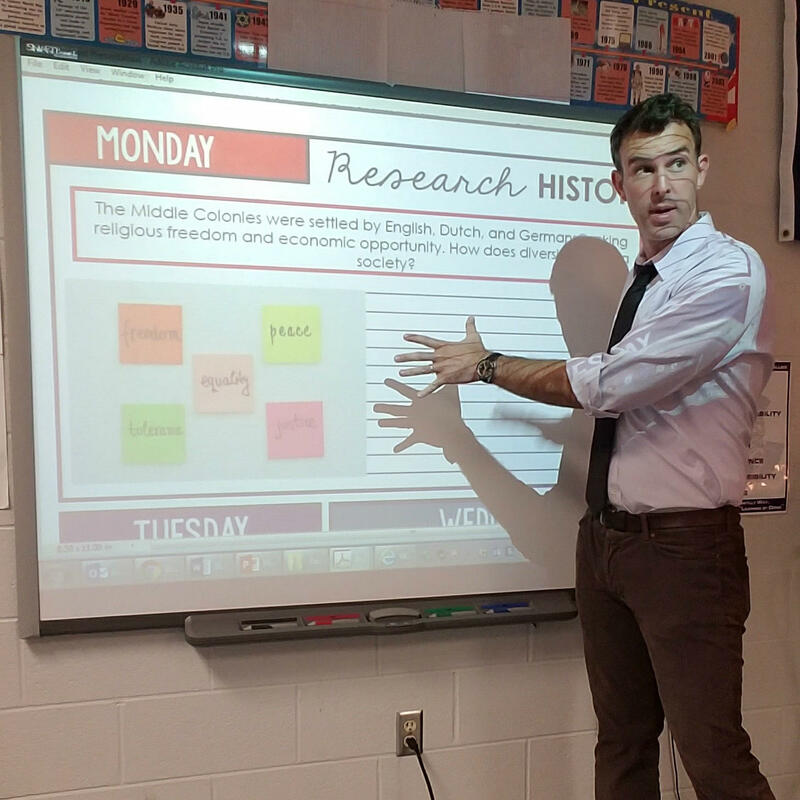 Students of History is the leader in innovative resources that get students to love social studies! Your evaluations will be glowing and your students will not only love your class, they’ll be thoroughly prepared for any state assessments. These are tried and true resources that are innovative, easy-to-implement, and engaging. There are over 25,000 glowing reviews of Students of History resources here on TeachersPayTeachers and you can get immediate access to all of them for one low monthly price! Subscribe and never stress about lesson planning again! 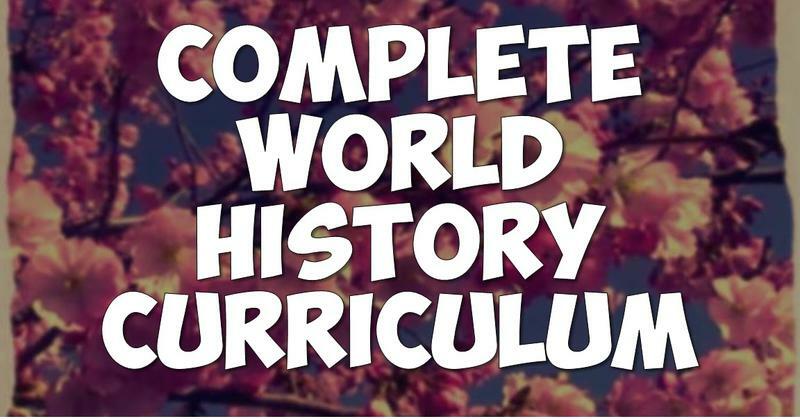 If you teach either World or US History, we have you covered as well! Check out our curriculum packages for both subjects - each with hundreds of activities for every day of the school year! Hundreds of resources to cover your curriculum from Prehistory through to the modern world, all at your fingertips. Register, download, and go! 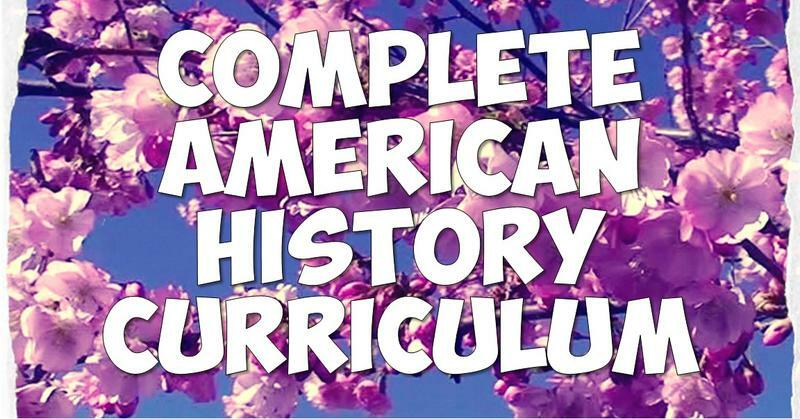 Every resource you need to teach the early colonies to modern America at your fingertips. Register, download, and go!